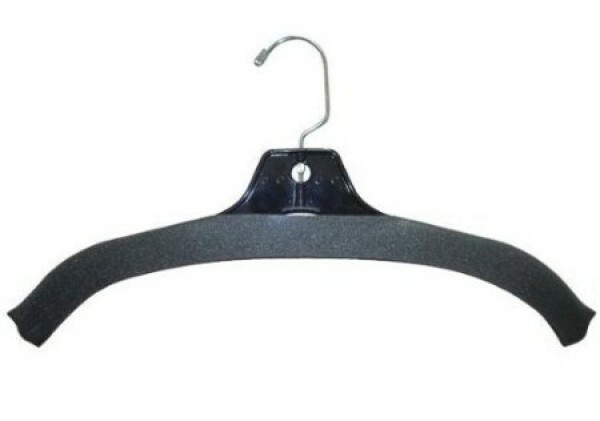 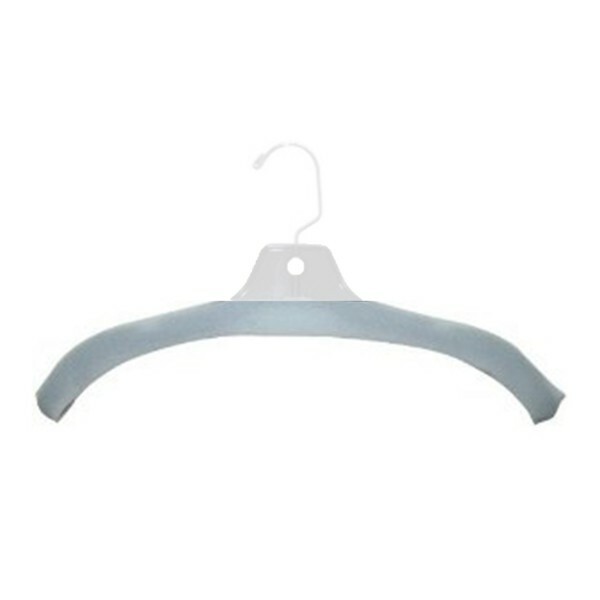 Pack of 100 dark gray foam hanger covers fit hangers up to 17" wide. 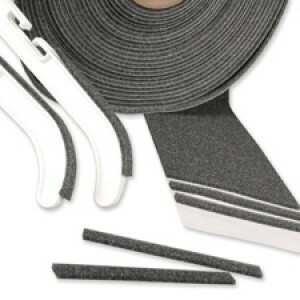 Prevent slipping and protect delicate garments. 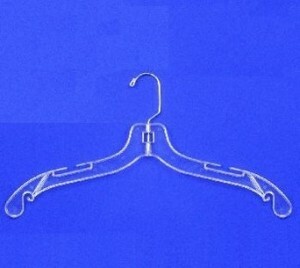 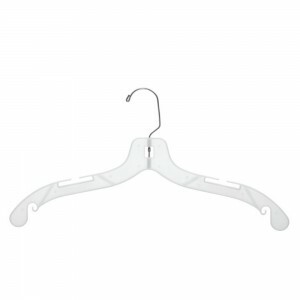 It is stretchable and works on all hanger types: wood, plastic, and metal hangers.